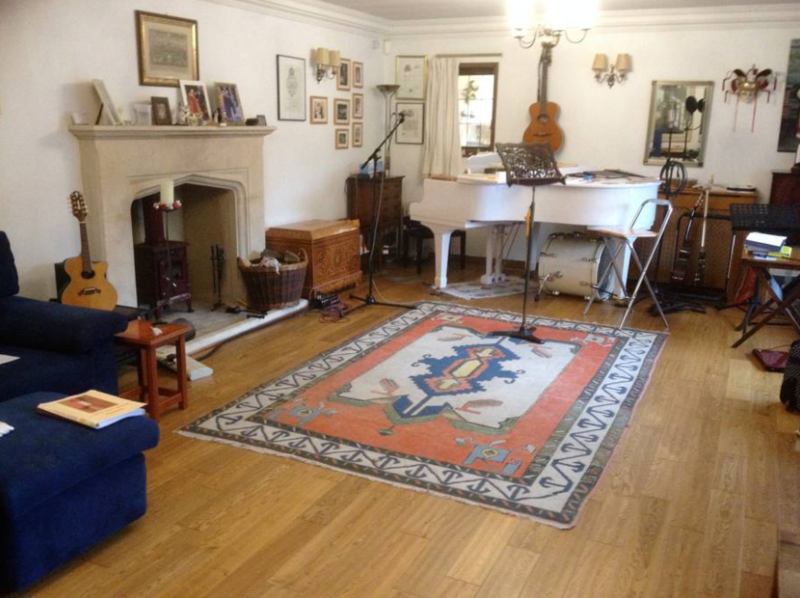 This is a large, secluded private home in Kidlington, North Oxford; we will be hosted by Rebecca Moseley Morgan. We will have exclusive use of a large teaching room for the duration of the course. All refreshments during the day will be included in the course fee: tea, coffee, soft drinks and snacks. Each day we will have a delicious lunch catering for all dietary needs. There is plenty of parking at the venue. It is a bus ride from the centre of Oxford, and near to Oxford Parkway Station. We can arrange lifts to and from the station each day. 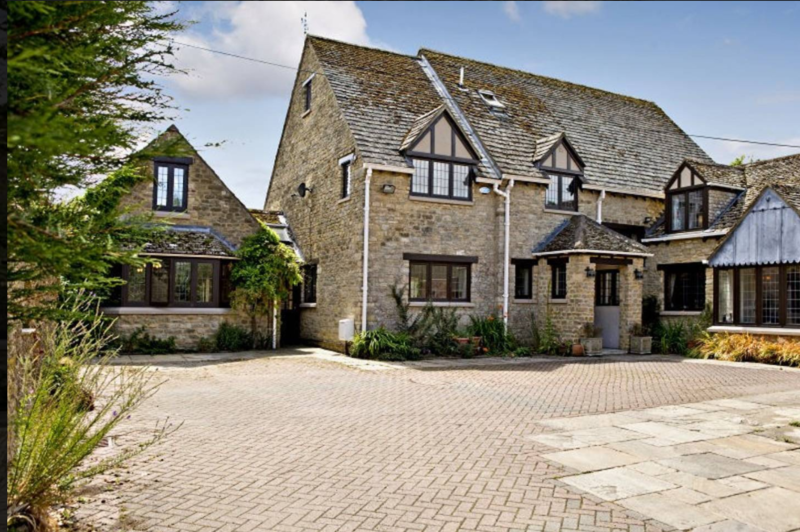 The address is: Oak House, 40a Mill St, Kidlington, OX5 2EF. Accommodation: there is some accommodation in the main house, we can also arrange B&B accommodation in the village or hotel accommodation nearby. For more information on accommodation, please email Rebecca Moseley-Morgan at inspectorvoice@gmail.com.